Introducing a new approach to the singlefin log-riding contest that widens the playing field a bit. No travel costs, no entry fees, no heats, and no limited invites. Open to all men and women riding logs and forwarding the movement in their own way. Here’s the idea, best wave over a two-month period wins. Simple as that. 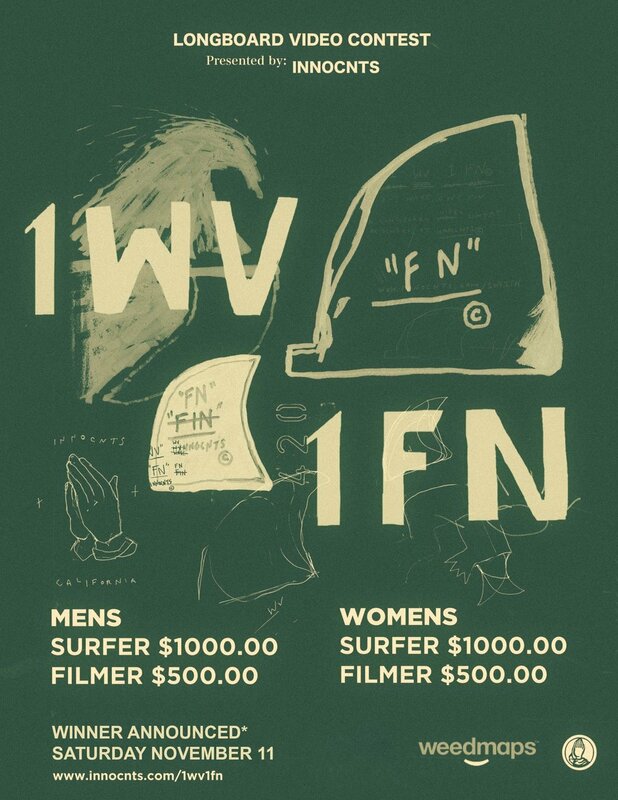 Winning surfer gets $500 and $100 goes to the videographer who documents the wave. A modest prize, but perhaps enough to help supplement that rising rent a bit.